have a listen here, too ! This album is part of a work in progress. 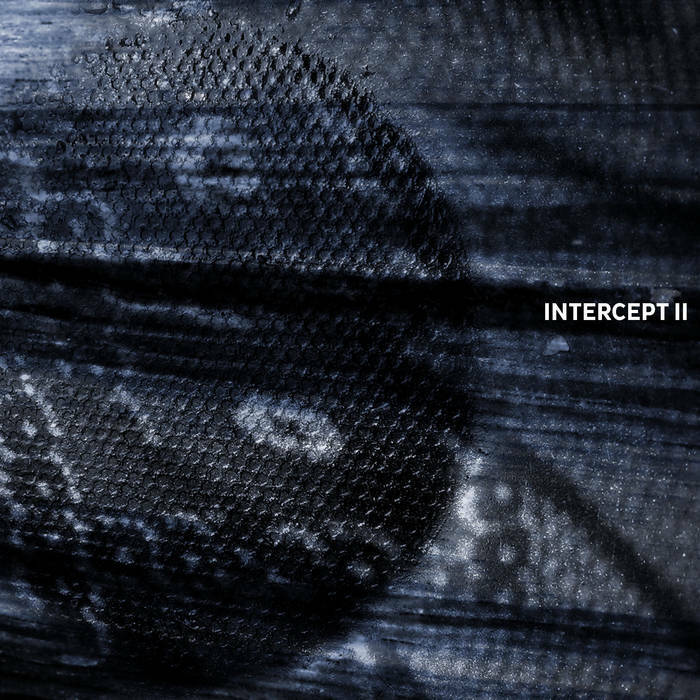 After “Interception I” (rerelased on Attenuation Circuit as ACR 1019), Artificial Memory Trace released “Intercept” together with attenuation circuit labelmates EMERGE and Gerald Fiebig, who reworked his track “Interception II. (Teleobjekt)”. The present album starts with “Interception III” by Artificial Memory Trace and is followed by reworkings by Mystified and NYM. A remarkably consistent album, it is hard to tell where one artist leaves off and the next one starts – Mystified and NYM, both masters of monochrome dronescapes and time-stretched harmonics, have apparently done their utmost to match the calm, yet mysteriously drifting atmosphere of Artificial Memory Trace’s initial track. Very relaxed listening, yet with enough narrative potential to keep the listener alert at all times.